Russell Calls Them All Out? Gary Russell Jr was in St. Petersburg, Florida watching the comeback fight for Devon Alexander. 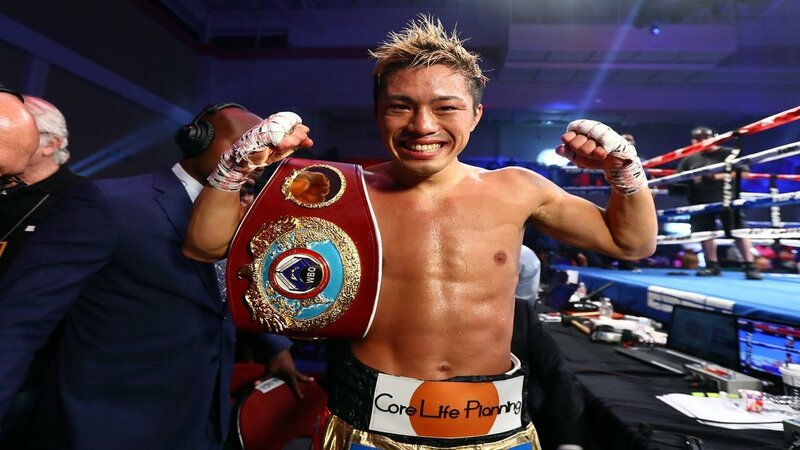 The WBC featherweight champion was last in the ring in May of this year in which he scored a seventh round TKO over Oscar Escandon. Inactivity has plagued the boxer’s career with only two fights in over two years and right now there doesn’t appear to be a fight in sight. The Washington D.C. product took to the broadcast booth between fights and went on to call out just about all the big names in his division, Carl Frampton, Leo Santa Cruz & Abner Mares. He basically put the division on noticed but in all honesty landing any of those of guys could be tricky at the moment. Santa Cruz and Mares have showed the desire to want to fight each other and Carl Frampton is looking to land a big stadium fight against Lee Selby at Windsor Park in Dublin, Ireland. Once again Russell Jr. looks to be the one left out in the cold. He needs to do something to force these other guys hand by maybe just simply being more active. There’s no doubt he’s a great talent and could hold his own against any of the men mentioned above. However, when you only have two fights in two years it’s kinda hard to build momentum to get the public to say ‘I wanna see it, I have to see it, make it happen now!’ Hopefully, 2018 can be the year he gets going and make an already great division even more intriguing, but first just land a fight, heck any fight. Sometimes there’s no need to knock, you just got to kick the door down and for Gary Russell Jr. that time is now!